When you search for language learning methods on the Internet, you may soon realize that there are a lot of them available, and they are provided by many different individuals and institutions. If you have experience learning foreign languages, you may have established your own way of learning those. However, if you are a beginner, you may be confused by the numerous methods available on the net. 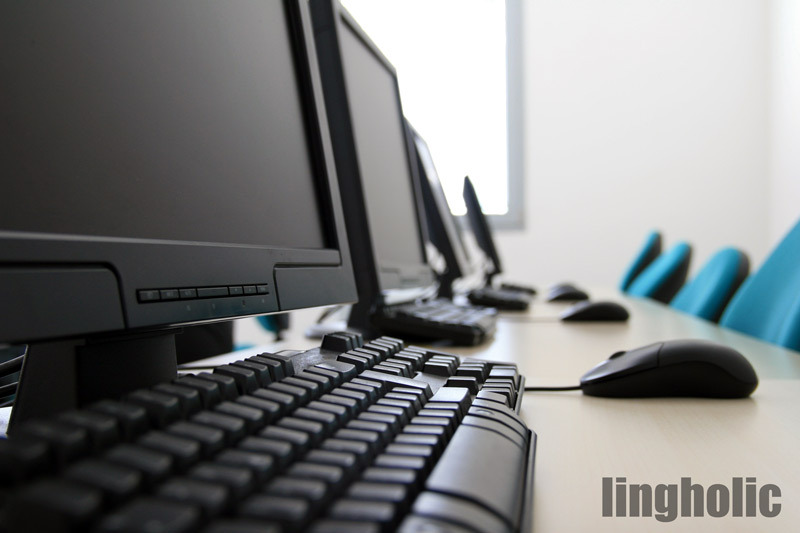 Here are several ways that you can leverage the powerful tool that Internet is, in order to efficiently learn a foreign language. If you think that your language skills are not sufficient enough to let you understand the newspapers in your target language, don’t worry because there are instant translator and online dictionary tools that you can use while reading (more on that below). However, I recommend that you only read about topics that you are interested in, since you will likely be familiar with those and it’ll naturally make things easier and much more fun. You will not only learn more vocabulary this way, but you’ll also get to see things from a different perspective and read about events that are not necessarily reported in the news you are used to watch. 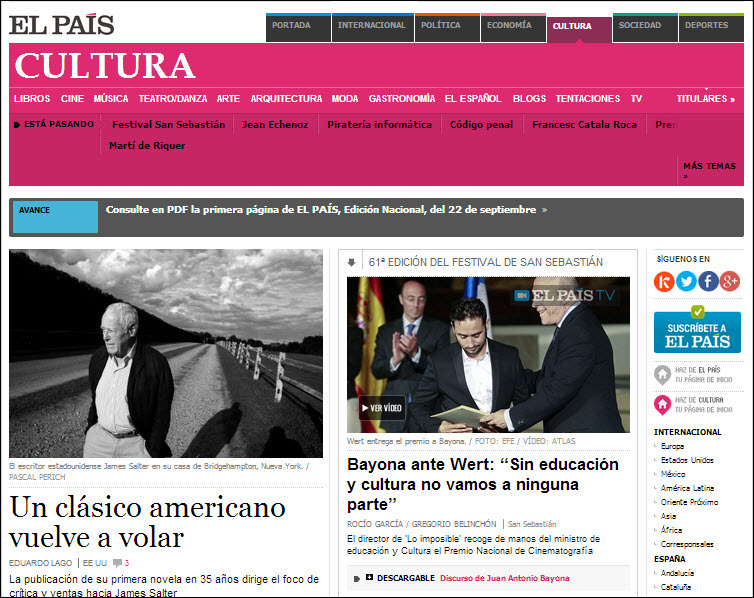 You can find many online newspapers from around the world on the website “online newspapers“. There are many free (and paid) online language exchange and tutoring classes available on the Internet. Just to give a few examples, Busuu, Livemocha, iTalki, and Verbling are all fantastic websites. This latter has even recently added Russian, Italian and French classes in addition to English and Spanish. Udemy and Fiverr are two examples of the many non-language focused websites that also offers language classes/services. Participating in online classes does not only give you access to great language learning material, it also allows you to make friends from other countries, who are just as enthusiastic as you are about learning a new language. 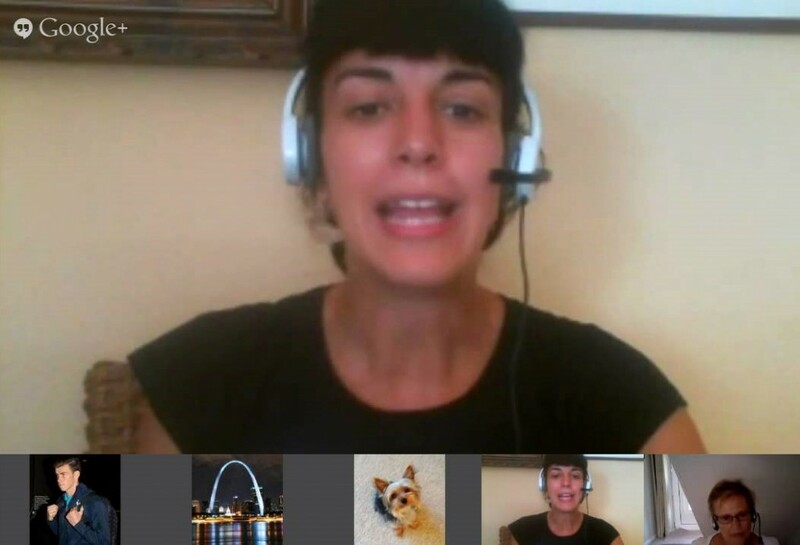 You can easily practice online via Skype or Google Hangout. Everyone learns languages differently, and different methods may be more suitable to learn different languages. If you need some inspiration, you can find the blogs or YouTube videos of many polyglots, such as Sam here on Lingholic, Benny Lewis, Luca Lampariello, etc., in which they talk about their language learning methods. Trying out those methods is necessary in order to find out the best one for you. Learn from successful people to be a successful person. 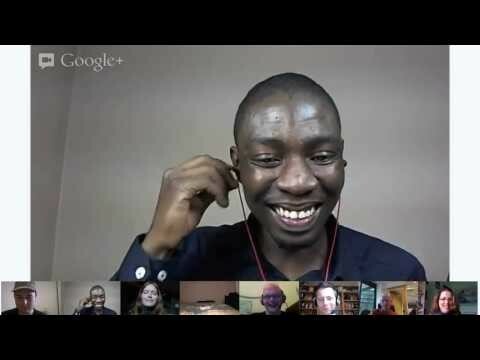 There is a 1-hour video on YouTube entitled “Live Polyglot Language Learning Discussion” by David Mansaray, which features 8 polyglots sharing their language learning methods that can be helpful for you. 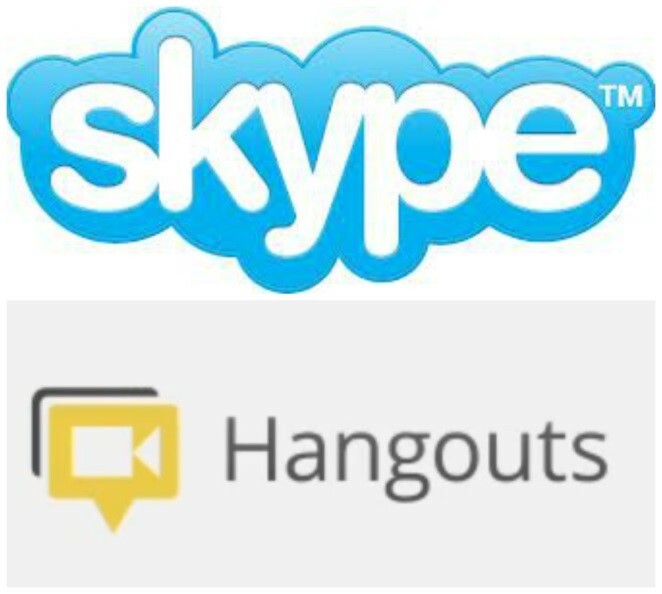 Skype and Google Hangout are also perfect tools for learning and practicing languages. You can practice with native speakers or language learners that you know on social networking sites. You can practice together regularly for as long as you want, but a “typical” session lasts 1 hour, in which 30min is allocated to speaking each of the languages you are learning. Chances are it will be awkward in the beginning, but don’t worry you will get used to it pretty quickly! There are three plugins that I recommend you to use in your studies — Language Immersion, Instant Translate, and Lingua.ly. This Google Chrome plugin translates words randomly from the website that you are opening into your target languages. The number of translated word depends on the immersion level setting. You can find the introduction video here. Apart from providing you with an online dictionary, Instant Translate can also translate any word on a window without moving away from that webpage. You can boost your vocabulary while you are reading a webpage. It works by saving the words that you don’t understand and you can review them anytime you want. In addition, it also browses for contents around the web for reading practice. Learning languages on the Internet is a really great way to go, especially if you don’t have the chance to visit the country that speaks your target language, or if you cannot get resources from the local library or bookstore, or simply if you don’t want to spend a whole lot of money on expensive books and classes. And the best thing is, this makes it possible for you to learn your language anytime, anywhere. What do you think? Have you used technology to learn languages? Do you think it’s possible to learn a language on your own through the internet? What about the resources you have found to be the best on the net? Comment below! I love to write. I am also a website developer, a language tutor, and a language enthusiast. My native languages are Fujianese/ Hokkien and Indonesian. I also speak English and Chinese Mandarin, and I have been learning Spanish since 2012 and Esperanto since the end of May 2013. The internet can really be an effective, all-consuming environment for learning and living whichever language you’re studying. Great summary, and using some of Chrome’s tools is a nice way of injecting more of your target language into your day. When I first started using the language immersion tool I forgot I had it switched on, which made for quite a weird experience! As effective as it is, using the internet can also fall short in that you are not really pushed outside your comfort zone. It’s easy to stay in the various walled gardens and if something’s too challenging, just close it. Some things will never be a substitute for really living a language! Internet can be a great source especially for learning languages that you cannot find in your society. For instance, Baltic languages may not be as popular as Spanish and finding Baltic languages course is almost impossible. However, many materials about Baltic languages can be found on the Internet. There is a concrete risk to spend too much time on the internet. Also, If one try to converse via skype with members of social community -suited for learning languages- one will end up to talk about some subjects due to the context one is experimenting. The virtual context. If you go outdoor together other persons the situation changes, there are different issues to talk about. So, if possible, live different experiences is a good idea. Yes, but this isn’t really fun until you are good enough to talk about your surroundings freely. It’s up to YOU to get out of your comfort zone. You can study abroad and speak only English with Brits and Aussies all day long. Whilst I agree with this post in regards to learning ‘mainstream’, national languages, I defy you to apply it to learning languages such as Arrernte, Pitjantjatjara (Australian Aboriginal languages) or many of the minority languages found in Asia, Africa and India – usually the tongues of former hunter gatherers or agriculturalists. What I would really like to see is some of you ‘famous’ internet polyglots attempt a really obscure language with bugger all texts, zero online resources and no more than one basic, basic, basic learners’ guide and THEN write about it. To date, only the Summer Institute of Languages, linguists and anthropologists (that would be me!) seem to take ‘unwritten’ languages seriously. C’mon. Take the challenge, internet polyglots. Untame Arrernte angkentye akalte-ierretyenhe? In the end, people learn a particular language for various personal reasons. If they choose not to learn languages of former hunter gatherers or agriculturalists, it probably has to do with matters of practicality and available resources. I think the answer is simply that most internet polyglots are socialites who learn languages to talk to other people. By and large, they aren’t linguists, or anthropologists, or academics at all (with some notable exceptions). To them, learning a language that they will never encounter is hardly worth the effort. Of course, the notable exception is Michael Campbell, who speaks a dozen or more Taiwanese aboriginal languages. Thanks for your nice articles > i always want to learn Chinese. after reading your site i was looking for people with skype who can help me to learn mandarin and found http://preply.com/en/chinese-by-skype.now i am learning . when i was kid i never thought i can learn other language. Specially Hard one like Mandarin . Technology make it easy then dream .